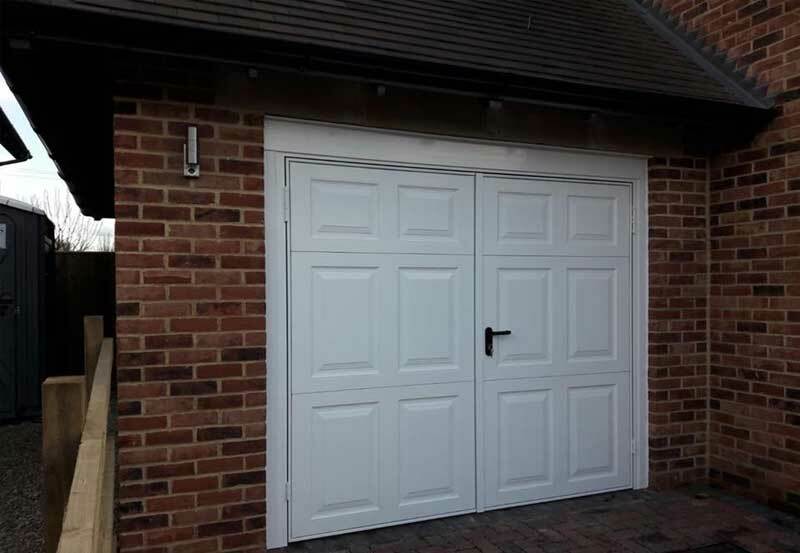 We recently supplied and installed this Garador Beaumont side–hinged garage door for a customer in Oxford. These side-hinged doors are ideal if you really only use your garage space for storage, or if you need regular access on foot. The panelled finish is a classic design that compliments most properties.